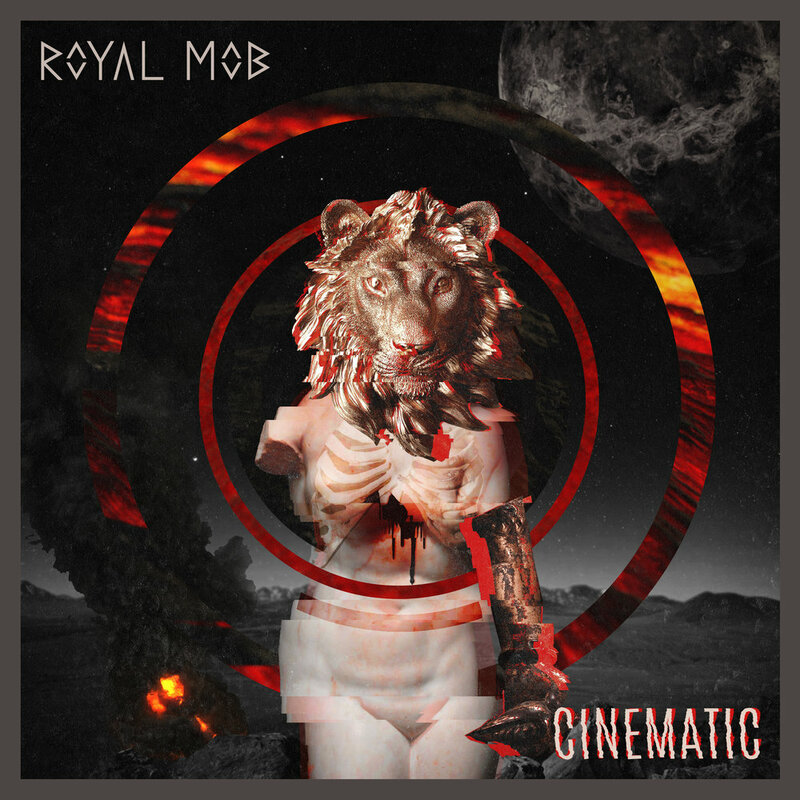 Danish rock quartet ROYAL MOB will release their debut album Cinematic on 25th May 2018 via Prime Collective. To coincide the band have revealed the video for their first single 'Snake'. ROYAL MOB are Denmark’s fast rising rock quartet who are fuelled with captivating riffs, groove-driven drums and outspoken vocals. Inspired by the UK rock explosion, citing Don Broco and Nothing But Thieves as key influences, ROYAL MOB have developed their own take on the genre adding their own unique flair and charisma. Since forming in 2015, ROYAL MOB been a vital band in the Danish underground scene and have made huge waves Europe-wide with the release of their debut EP Through The Fire. Following its release, the band toured Denmark, Germany and France, as well as earning a huge support show with Manic Street Preachers. The songs from Cinematic are composed and produced in collaboration with Mirza Radonjica(Siamese, Ghost Iris, Cold Night For Alligators) and Nicklas Sonne (Defecto), and recorded in Sonne Studios. ROYAL MOB will soon be announcing a full European tour in support of the release, stay tuned for more information.